An opinion article titled PPHI Balochistan: Case Study of Poor Management was published in Balochistan Voices on Friday. This article argued with facts that PPHI is performing poorly in Balochistan. This article was written under a pseudonym to protect the identity of the writer, given the context of Balochistan. After the article was published a mixed reaction from the readers was observed. A section of the readers supported the article and considered it to be true. On the other hand a lot of readers criticized the article and called it a piece of yellow journalism and a personal reaction and so on. Most of those who criticized the article failed to understand the difference between a news story and an opinion article. Balochistan Voices is responsible for the facts stated in all the news stories that are published on its platform. However, opinion articles are the opinions of the writers and Balochistan Voices not necessarily endorses those views. So, those readers who criticized the PPHI article are requested to understand this difference for future reference. Balochistan Voices believes on freedom of expression and providing the voice to voiceless. In that spirit the PPHI article was published and this practice will continue. Writers all over the province are welcome to write on any issue, within contribution scope, and it will be published. As far as the PPHI article is considered, it’s open to criticism. 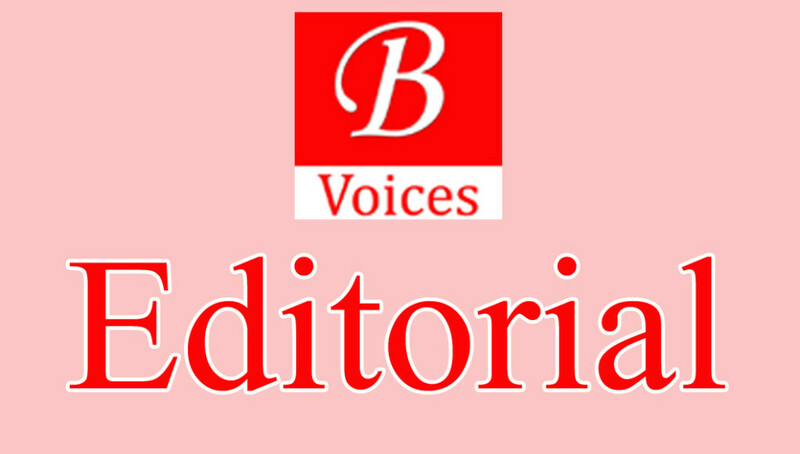 Anyone of the readers who do not agree with the contents of that article can write a rebuttal and it will be published on Balochistan Voices. Lastly, Balochistan Voices will continue highlighting problems in different organizations and departments. We just want to give a message that we will not be deterred by baseless allegations and criticism and we will keep on highlighting those issues of Balochistan which are ignored by the mainstream media of Pakistan.